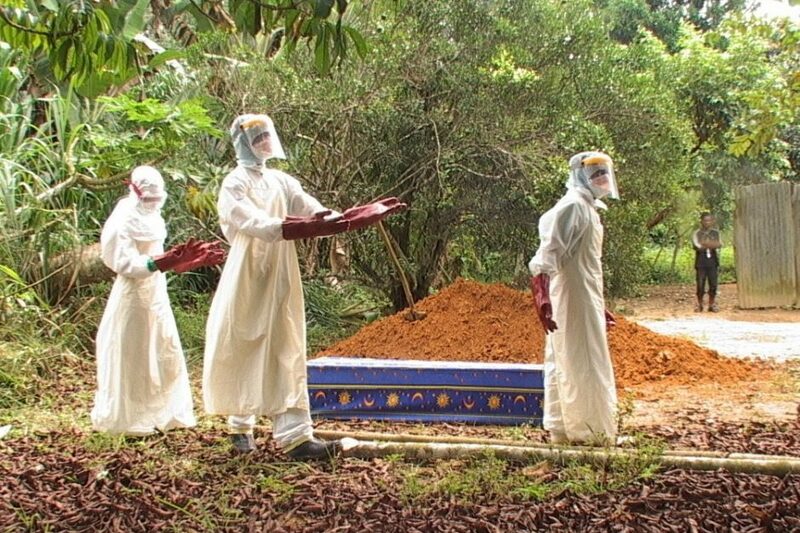 The Ebola virus causes a frightening and deadly disease most commonly found in central and west Africa, and the most effective efforts to control it combine both medical intervention and cultural understanding of the people it threatens the most. Without context, the fact that village people often flee, refuse to cooperate, and sometimes physically attack members of intervention teams seems confusing, but these local responses to epidemics are rooted both in culture and in human nature. Barry Hewlett, PhD, professor of anthropology at WSU Vancouver, was the first social scientist to be invited by the World Health Organization to work on Ebola control efforts in central Africa. At this Science on Tap, join him on an improbable journey through the heart of Africa to discover how local people view epidemics and how their knowledge and practices can help to control outbreaks. Also, learn how other countries might use the insights of anthropologists to design more effective public health campaigns around other epidemics.